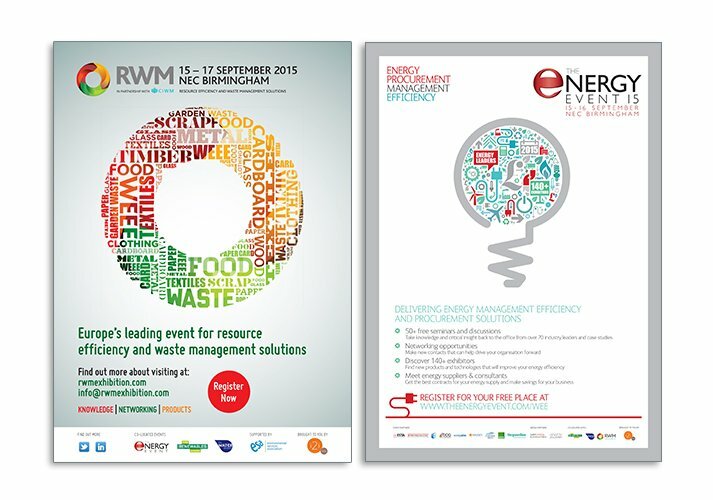 RWM is Europe’s leading event for resource management professionals. 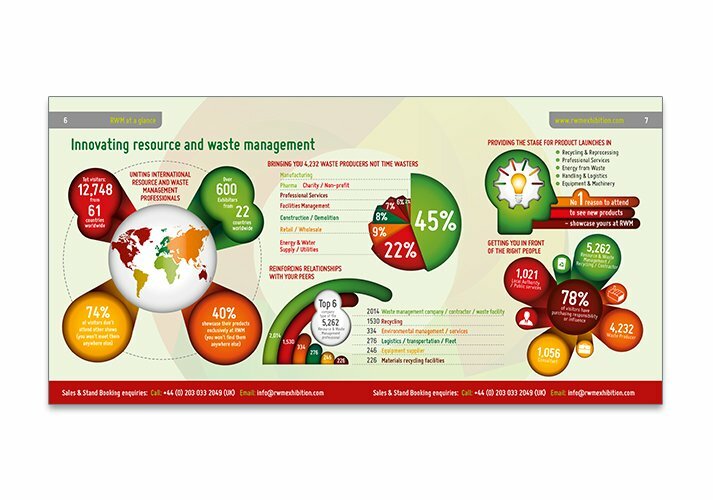 It brings together the entire industry to help influence the way we think about and manage waste. 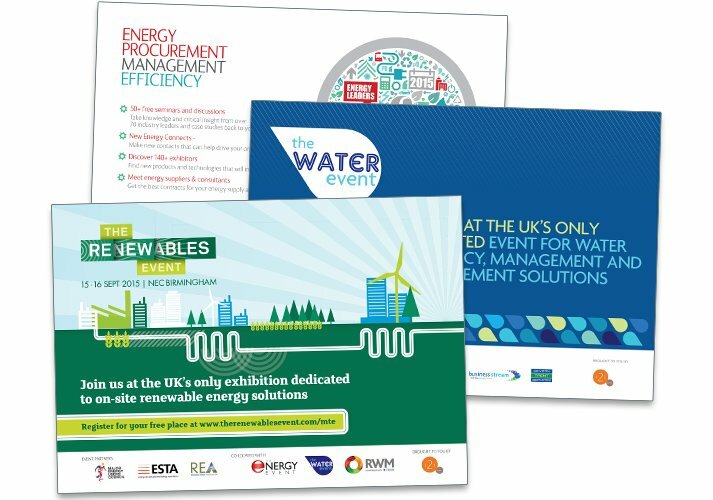 The show attracts more than 700 brands and over 13,000 visitors, championing innovation by promoting achievable strategies, case studies and quality networking opportunities. 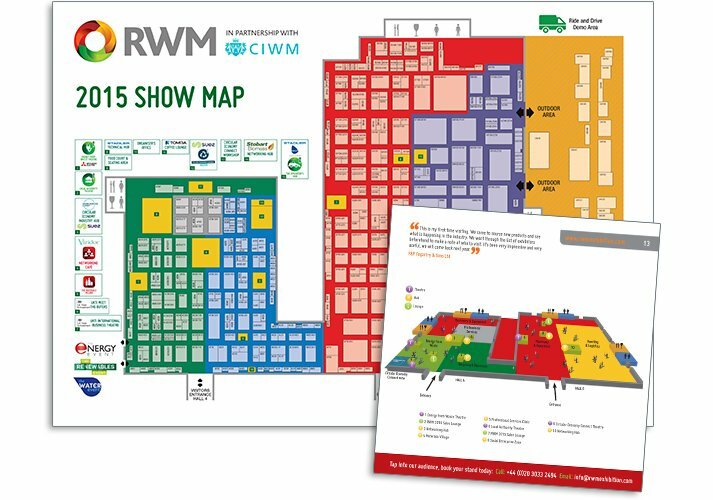 ICD work alongside RWM to create marketing collateral.